For a directorial debut, Christian Borle took on a beast. This play required expert direction to be executed properly, and Borle rose to the occasion...'Popcorn Falls' has all of the components required for a hit. Two-time Tony-winning actor Christian Borle (Something Rotten!, Peter and the Starcatcher) dons his directorial hat for the first time in New York as he directs James Hindman's brand new play, Popcorn Falls this October. Starring Broadway alums Tom Souhrada (Mary Poppins), Adam Heller (Shoulda Been You) Popcorn Falls tells the story of how one town embraces the arts to keep them from the brink of destruction. 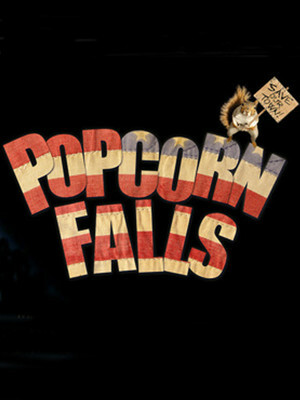 What is Popcorn Falls about? 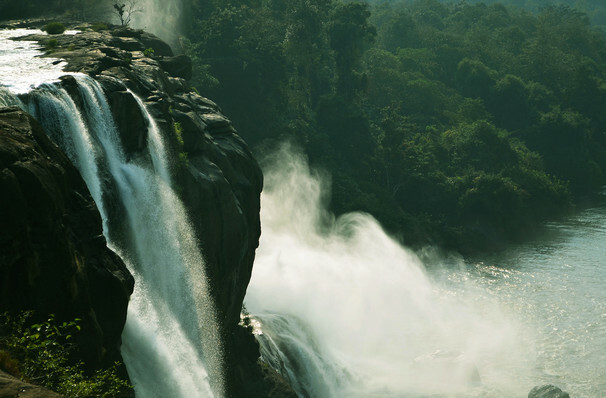 Popcorn Falls' claim to fame, their namesake waterfall, has dried up, now completely bankrupt the towns-people must rely on a large grant to keep them afloat, but the only way to get it is to make a play in a week. With no theatre and no play the towns-people battle against the odds and rise to the challenge, proving how the arts can really change the world. Sound good to you? Share this page on social media and let your friends know about Popcorn Falls at The Davenport Theater. Please note: The term The Davenport Theater and/or Popcorn Falls as well as all associated graphics, logos, and/or other trademarks, tradenames or copyrights are the property of the The Davenport Theater and/or Popcorn Falls and are used herein for factual descriptive purposes only. We are in no way associated with or authorized by the The Davenport Theater and/or Popcorn Falls and neither that entity nor any of its affiliates have licensed or endorsed us to sell tickets, goods and or services in conjunction with their events.